Phone Shops - Alta360 Research, Inc.
With Alta360 Research Phone Shops, you can verify the kind of experiences your front-line employees are creating when current or prospective customers call. 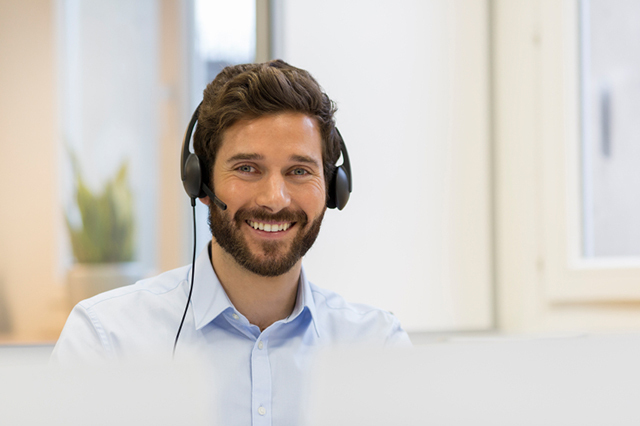 Alta360 Research operates our own inbound/outbound contact center, which gives us the operational flexibility to accommodate a wide variety of research programs. From phone mystery shops of your employees’ telephone sales performance, to completing live survey calls, to documenting turnaround times for inquiries submitted to your website, our contact center Agents are trained to understand your company standards and accurately portray the desired contact scenario. Other services include service center evaluations, phone mystery shops of competitors, competitor price checks, handling inbound service inquiries for your company, and much more.